WOL: Baron Corbin, RAW, WrestleMania, tons of feedback! 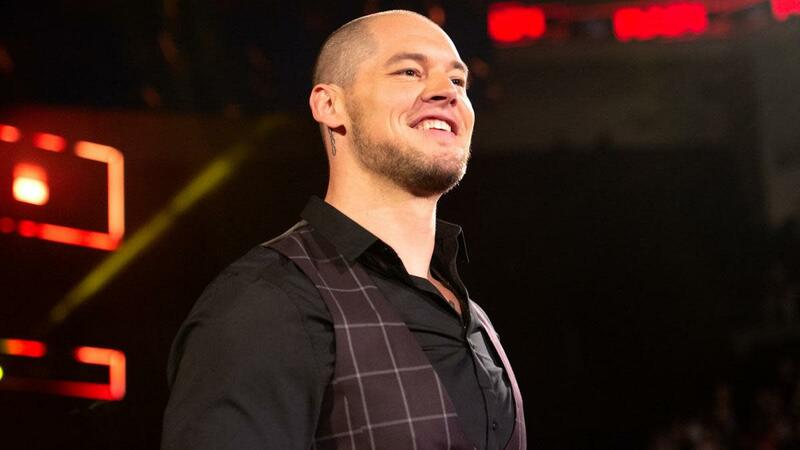 Wrestling Observer Live with Bryan Alvarez and Mike Sempervive is back today with tons to talk about including, for whatever reason, Baron Corbin, plus RAW, Smackdown, Fast Lane, WrestleMania, New Japan Cup, and tons more. Also, like a million calls. A fun show as always so check it out~! WOL: Weekend feedback, 2018 MVPs, WrestleMania, more! WOL: RAW, women's brawl, Drew Cordeiro on Beyond Wrestling, more!